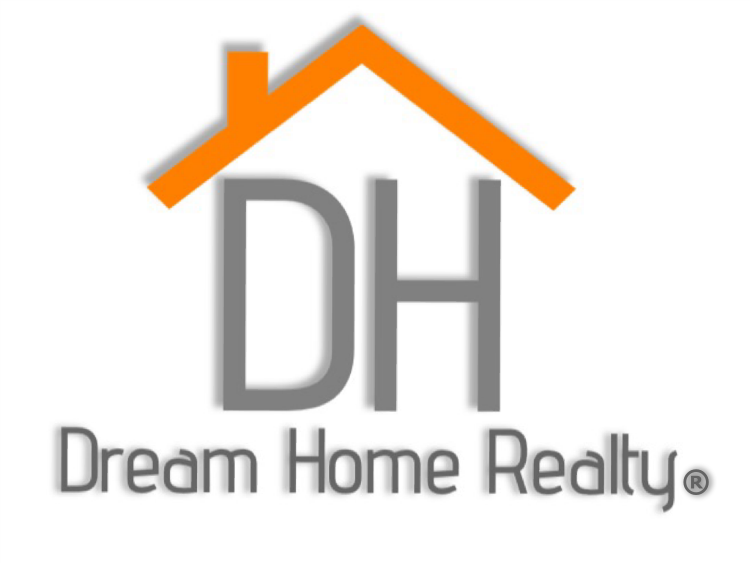 More exciting news for Dream Home Realty! We are launching a new office in the Greater Baton Rouge Area! Dream Home Realty has exploded in growth over the last couple of year, even growing over 1000% during the last 12 months. We are one of the fastest growing real estate companies in the state of Louisiana with the main office in Baton Rouge. It's no surprise that we would also have a need to put an office in the capital of our great state. Our own very talented Rene' Larriviere will be heading up the launching and development of this incredible office. Being capable of serving all of the Greater Baton Rouge area's real estate needs, be it residential, commerial, property management or investment counseling Dream Home Realty has the knowledge and experience to handle it all. We are so excited with this new venture. We launched our main office on an absolute no fee, high split and huge referral bonus. This model of giving so much back to the agent has really catapulted Dream Home Realty which lead to being voted #1 real estate company in 2017 and 2018. We're looking forward to bringing that exact same spirit and company price to the Greater Baton Rouge Region.